The Italian Economy | Hello Cool World! The whole town seemed in a state of disrepair except for the downtown area. 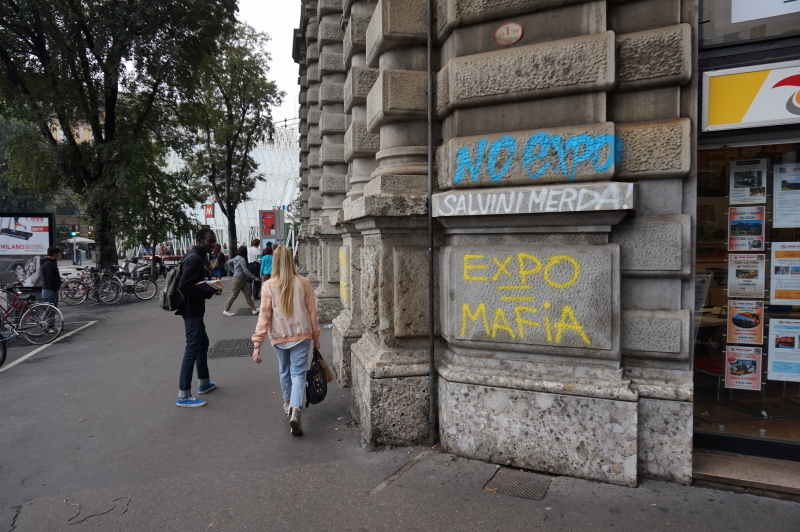 Coupled with the large anti-Expo 2015 sentiment, you could tell something was up. On our way home from the Duomo, and having had to dodge a march against the exposition, my mother and I found ourselves discussing politics on the streetcar home. At this point, a woman sitting next to us perked up, to tell us that the situation in Italy is awful. She said that the government was extremely corrupt and that most of the money ended up in the pockets of politicians. Like many countries, the economic problems for Italy started after the 2008 crash. The economy sunk by 6.76% but, compared to other European economies, it is actually doing quite well. By European standards, that is. Even after these problems, it is part of the G7 and G8 developed countries list, and has the 9th largest economy in the world. However, there are still political problems to deal with. In 2011, a severe flood hit Genoa, killing 7, and leaving more stranded. The national government gave lots of money to help rebuild the city, but little of it went towards fixing the infrastructure. Fast forward a couple years. Recently, more floods hit Genoa, the infrastructure of which had still not been upgraded and properly maintained. It is suspected that most of the money that was given by the government ended up in private pockets and was not properly spent. This is reflected in the fact that Italy is ranked 69th on Transparency International’s list of least corrupt countries, almost 20 spots lower than it had been 10 years earlier. Countries with low scores are viewed as the least corrupt. Canada is ranked 9th on the list. This impression continued when we finally made it into Rome. I found that, even with its monuments and lengthy history, it was in fairly bad shape in some places. I feel that this must be a result of poor governance because of the huge tourist dollars it is getting. If you were to compare it to Paris, for example, you could look at the riverfronts. They are twin cities, and both were built around a river, so it provides a fair comparison. 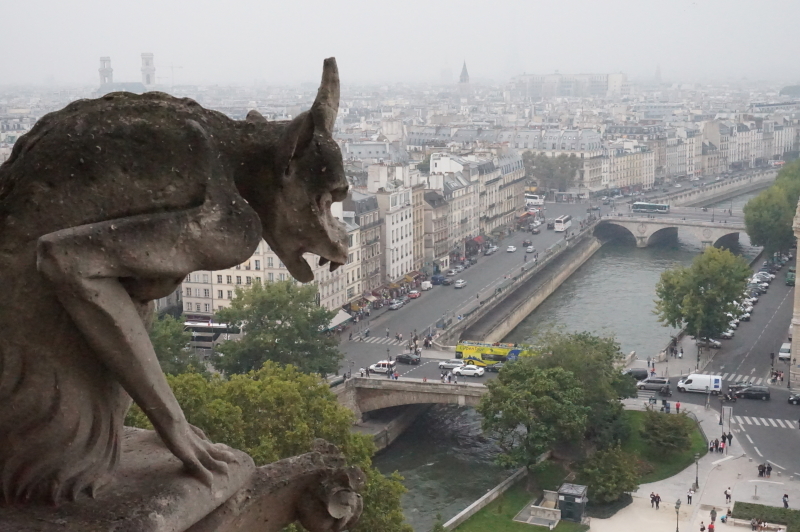 Along Paris’ riverfront, there are cafes, river tours, art exhibits and the like, while Rome’s riverfront is coated in graffiti and vegetation that has been left to grow. 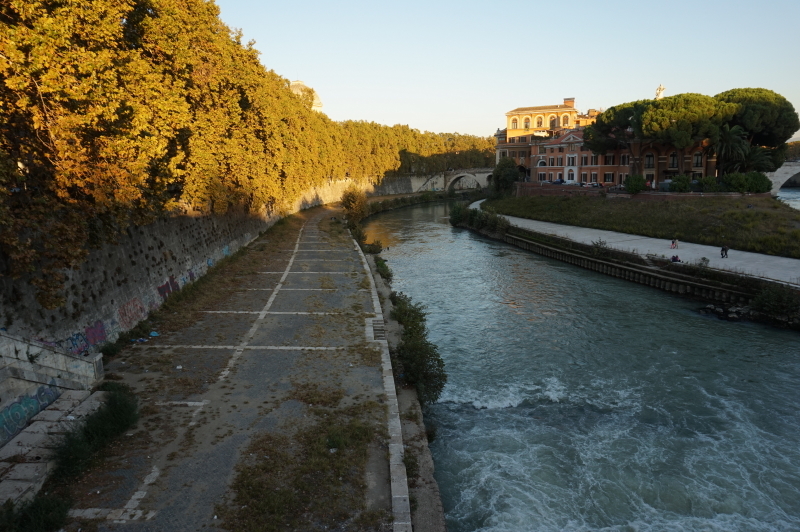 Graffiti and grass on the Tiber. A great view of the Seine. Like I said earlier, Italy has a huge economy, bigger than Canada’s, but we are still seeing problems like this. Could it be that the wealth of the Italian economy may not have reached Rome? I hypothesize this is because of the Italian government’s corruption. Thanks for reading! This has been Aran. Very insightful piece and very well written. Aran, I enjoy your conversational writing style.